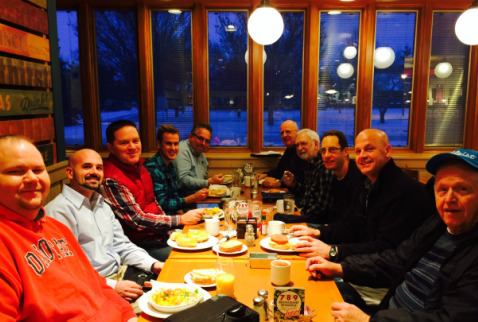 Men connecting with their Master, Mission and other Men. 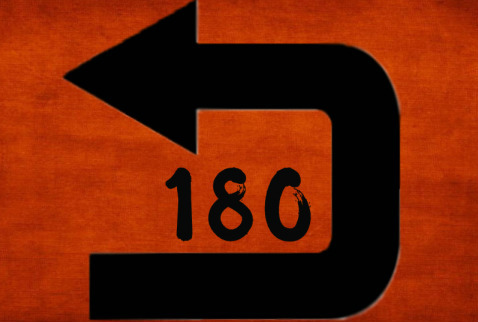 180 is a ministry created to help men who struggle with sexual brokenness. We want to help facilitate healing through Jesus and His Holy Spirit as we grow in healthy relationships with God our Father. 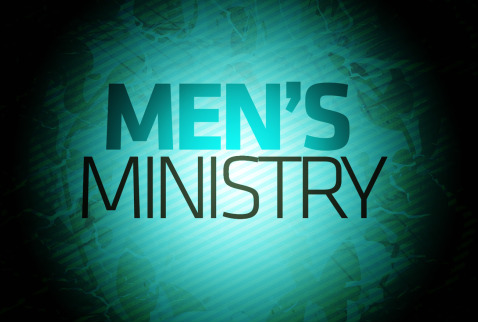 This on going ministry is open to all men and emphasizes both the healing power of God and the personal responsibility of men to do whaterver it takes to live a life of purity. The evening inclues worship, a teaching time, small gorup accountability, mentoring, and prayer. 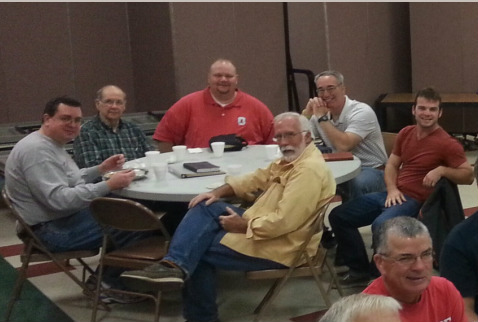 Meetings are on Thursdays at the church from 6:45-8:30pm. 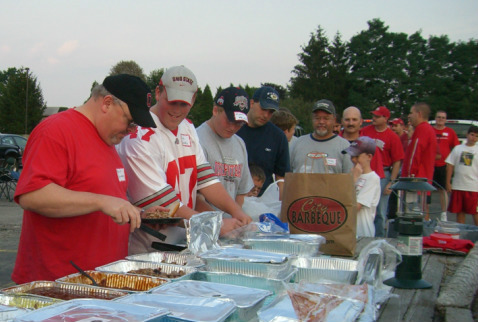 For more information please email dg.180@yahoo.com or call the church office @ 740-363-3613.